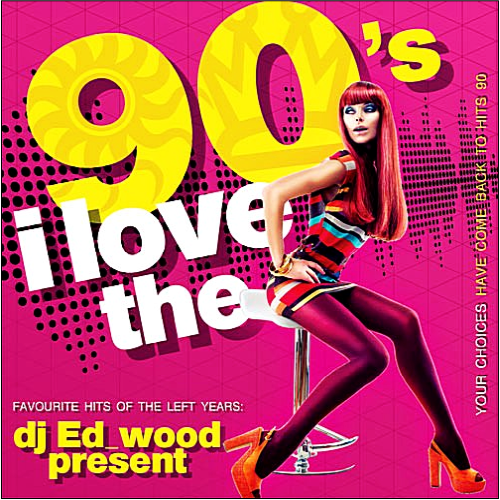 Date: 2.03.2018 | House, Dance, Club, Disco, Reggae, Pop | Tags: I Love The 90s, 90s, Rodriguez, Tess, Lou Bega, Masterjam, Culture Beat, Dj Bobo, Base Department, E-Type, Darude | Download I Love The 90s (2018) for free. Wheel of Fortune is a song by Swedish pop group Ace of Base, and also their debut single. It was first released in the Nordics in April through Danish Mega Records as the first single from the album Happy Nation. Hit'N'Hide is a bubblegum dance group from Denmark, consisting of three members: Jeanne C, Morgan Jalsing and Christina S. They are most famous for their single Space Invaders. Horny is a house song by producer Mousse T., pop duo Hot n Juicy, and vocalist Inaya Day. The song reached number two in the UK Singles Chart. You Never Know is a song recorded by Swedish-Norwegian Eurodance group Solid Base. It is one of their most well-known songs, taken from the debut album Finally. The song is sung by lead vocalist Isabelle Heitman, who also wrote the lyrics.